"With a pioneering pedigree dating back to 1839, Beck Optronic Solutions designs and manufactures precision optical solutions. 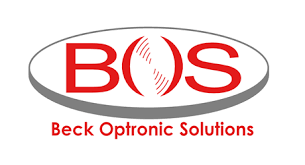 Based in Hemel Hempstead, UK, BOS has comprehensive capabilities for the design and manufacture of complex, integrated optical systems for defence and commercial use across the UV, visible, NIR, SWIR, MWIR & LWIR wavebands. 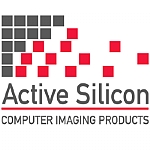 Such comprehensive and advanced capabilities are rare in a single Company. 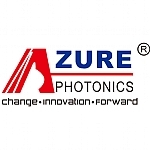 We offer Clients in defence and commercial sectors the opportunity to source leading-edge optical solutions at competitive prices from an established UK Company with an outstanding track record of innovation."